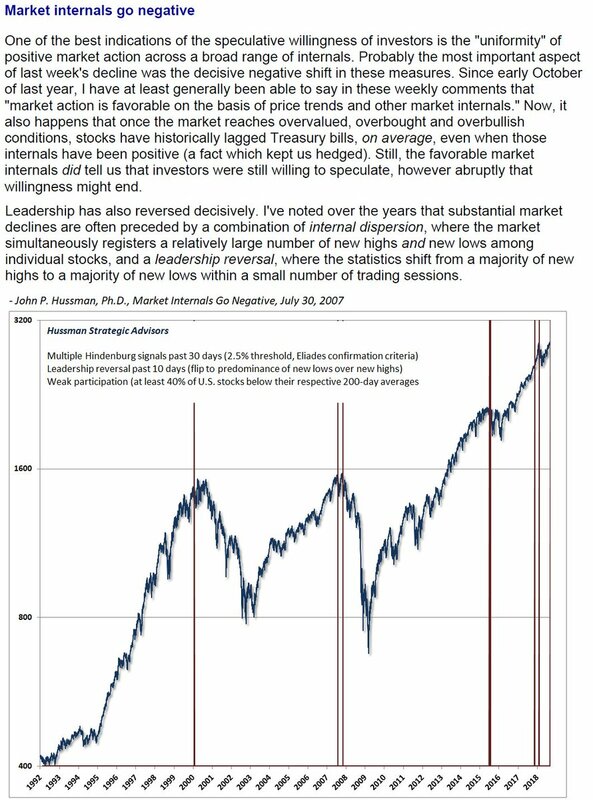 Thread by @hussmanjp: "1/ As a pure data-driven exercise, Thursday (9/20/18) & immediate region are textbook candidates for a market peak based on convergence […]"
6/ Hold on. 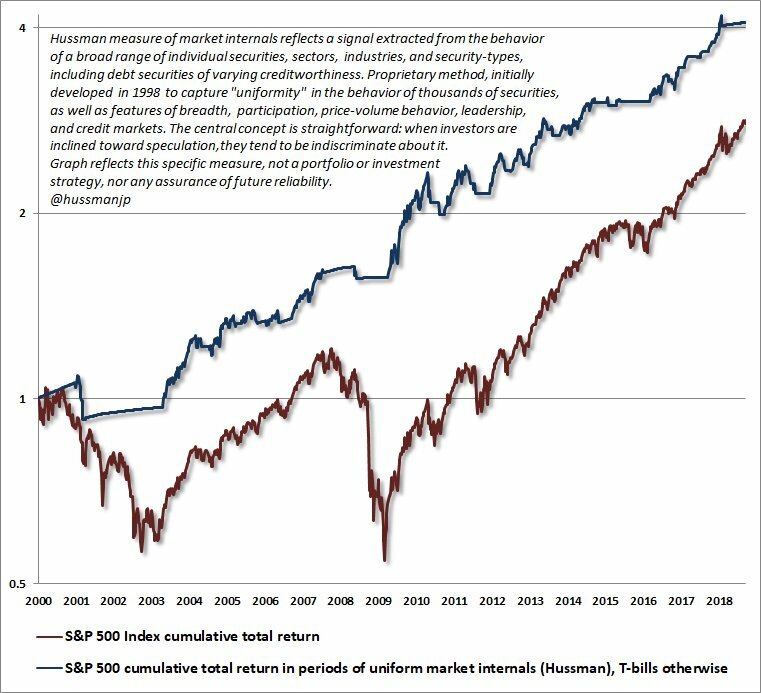 That chart of market internals looks like you did prior to 2009, but nothing like recent years. What the hell happened? Ok. Learn from my error. 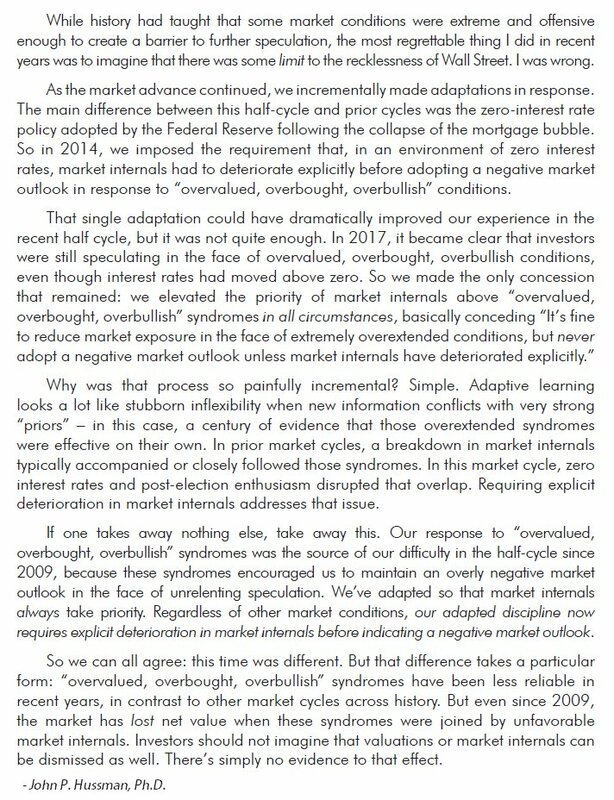 The inadvertent outcome of my 2009 stress-testing against Depression-era data was an emphasis on "overextended" syndromes..
7/ Back to internals. 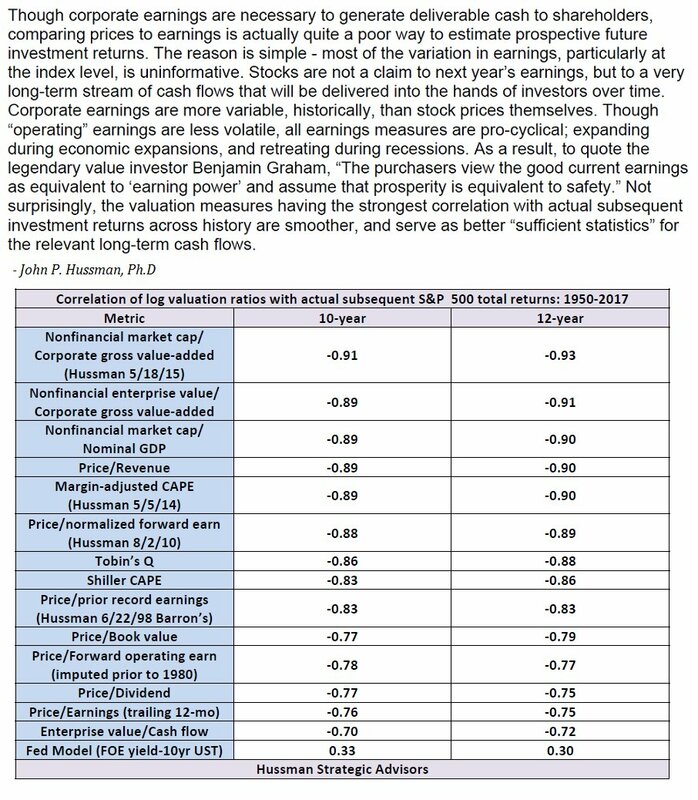 Good valuation measures are wildly informative about long-term and full-cycle outcomes, but can be useless over shorter segments. 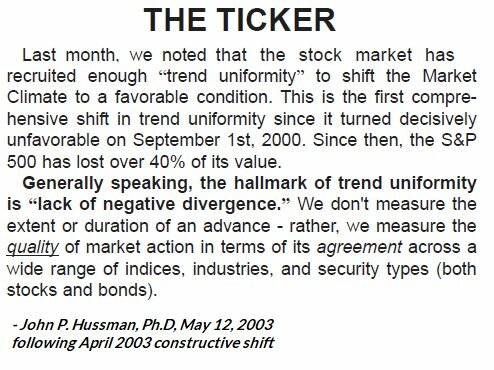 The rule, inadvertently proved by my 2009 stress-testing stumble, is to defer a bearish stance until internals deteriorate. 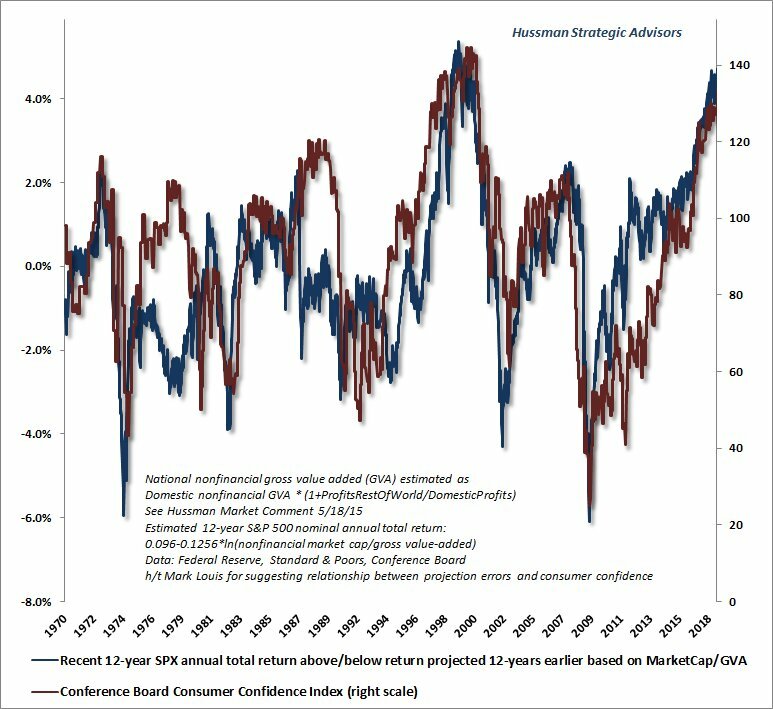 18/… but again, if you combine long-term full-cycle valuations with intermediate factors like divergent market internals, consumer confidence (comfort is not your friend) & Fed-hikes, plus daily dispersion and leadership reversals, there's no point we've seen more at one moment. 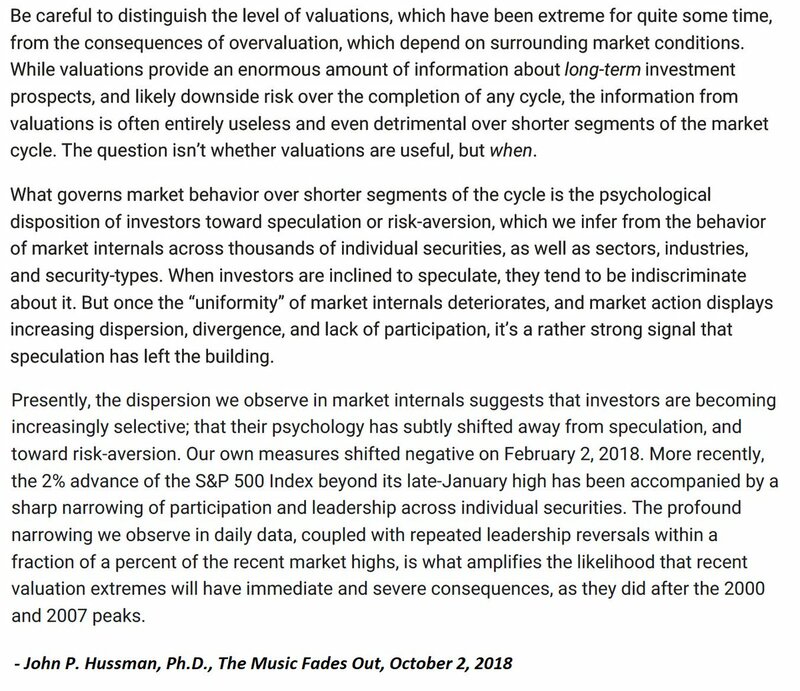 1/ Thread: A quick scrapbook of what I call "full-cycle" investing, *including my error in this cycle. 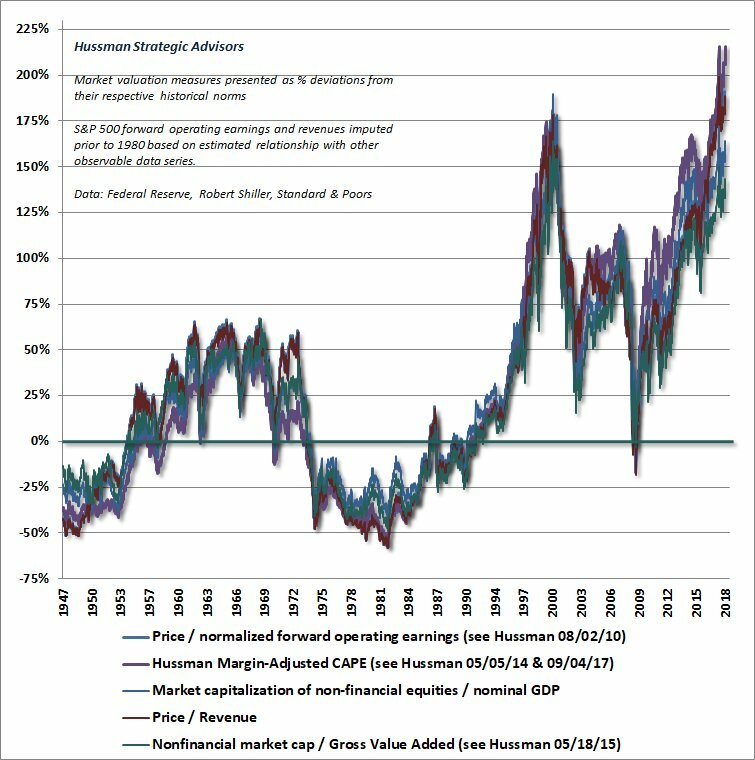 First up, major peaks (2000, 07, 18) have a common feature: extreme valuation finally meets risk-aversion (which I gauge by deterioration in the uniformity of market internals). 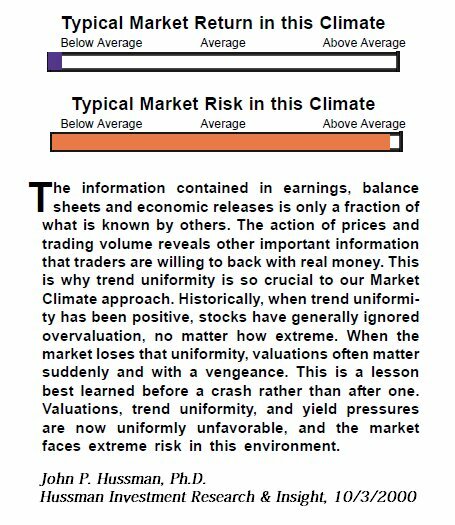 2/ By contrast, major lows (1990, 02-03, 08-09) feature a material retreat in valuations, joined by an early improvement in market internals. 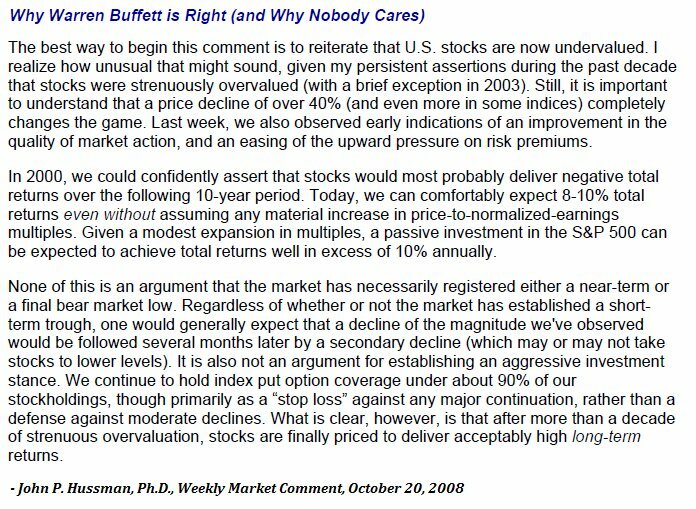 This doesn't require valuations to reach or break historical norms. 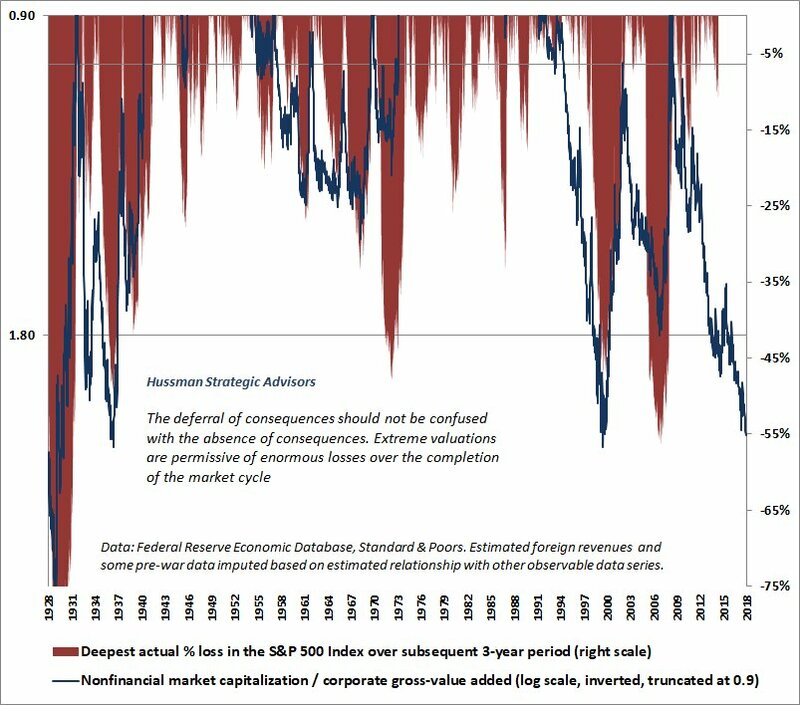 I've noted this shift after every bear market plunge in 30+ yrs. 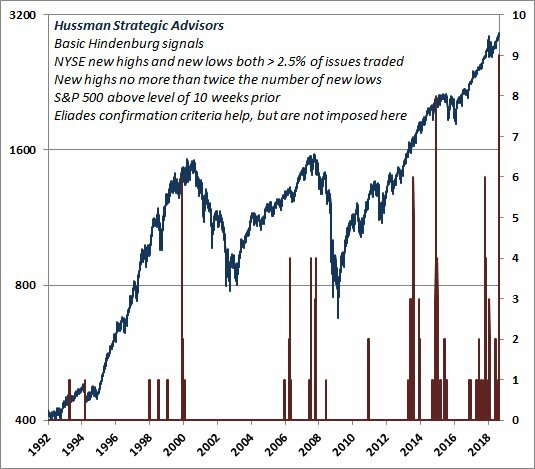 3/ Now my error in the recent half-cycle. 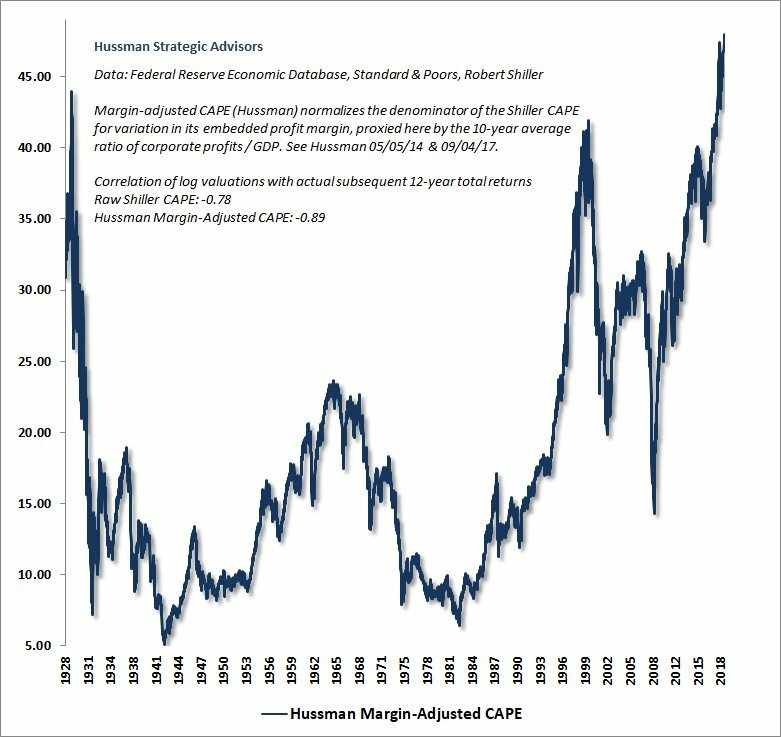 My response to historically reliable "overvalued, overbought, overbullish" syndromes was an Achilles Heel in the face of ZIRP. 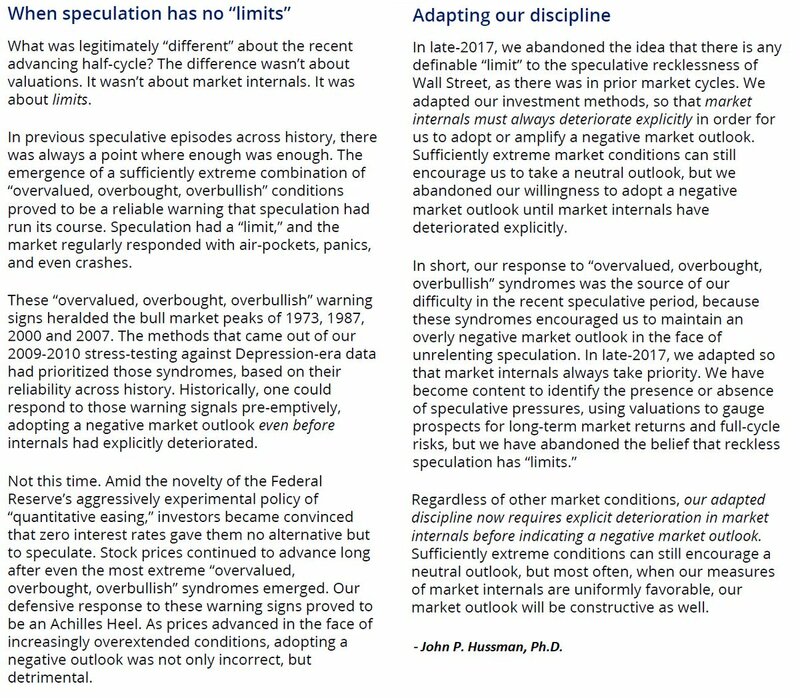 The error was to believe the speculative recklessness of Wall Street had a "limit," as it had in other cycles. 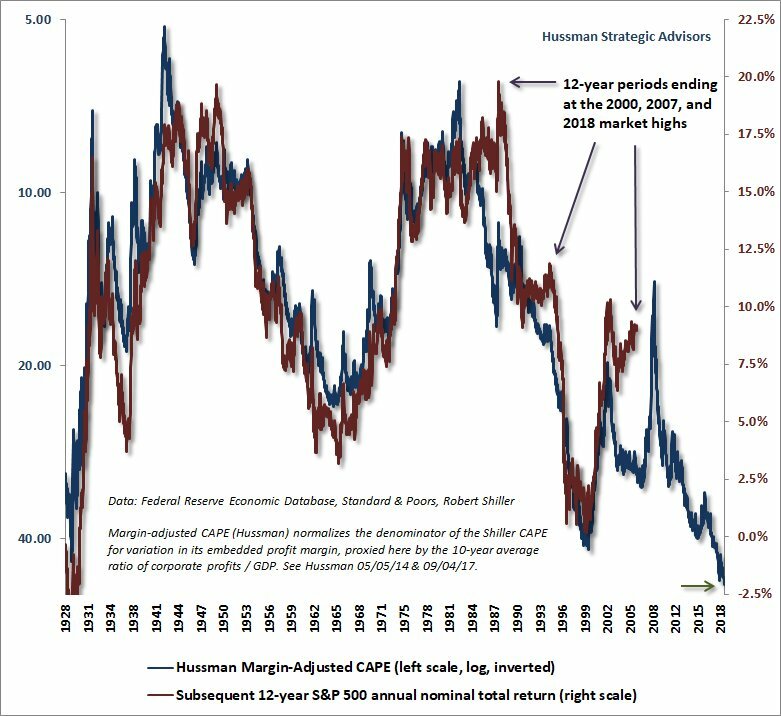 The SPX is down about -15% this Dec, prompting comparisons to 1931 (when our Margin-Adjusted CAPE was 12) and 1920 (when it was 9). 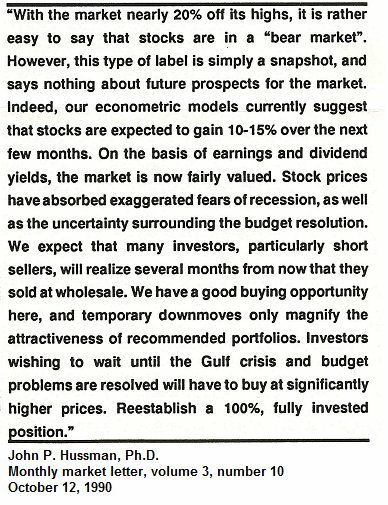 My guess is that we end the month closer to -7%, but that with our MACAPE at 37.5 even after this decline, the market loses 50% from here by 2020. ... and please, don't quote the current forward P/E and thereby reveal the fact that you don't actually examine the relationship between data and outcomes. Try this with any alternative valuation measure... MarketCap/GVA isn't some "curve-fitted" valuation measure. 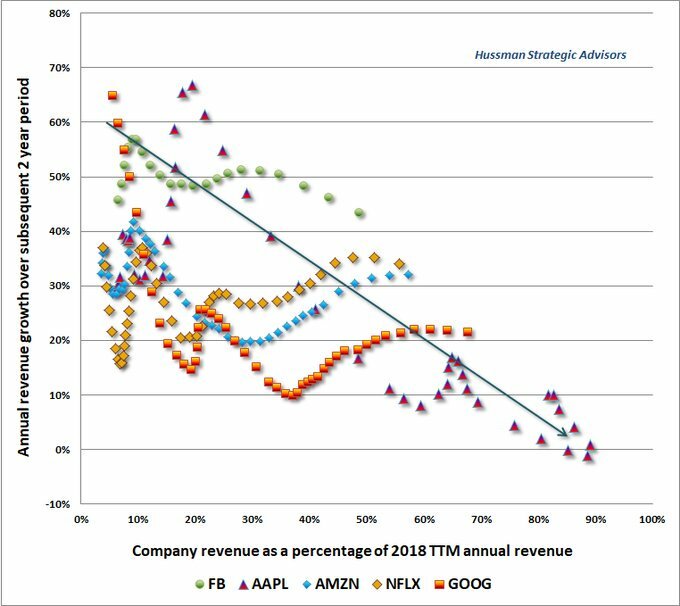 It's just a comprehensive, apples-to-apples price/revenue ratio, where we also include estimated foreign revenues. 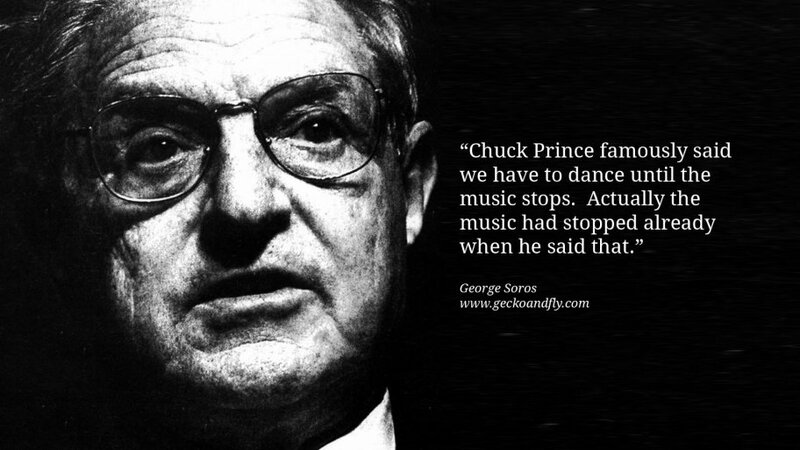 When you buy cash flows, you buy decades of them. Study this chart. What you’re looking at is a set of logistic growth curves for virtually everything. 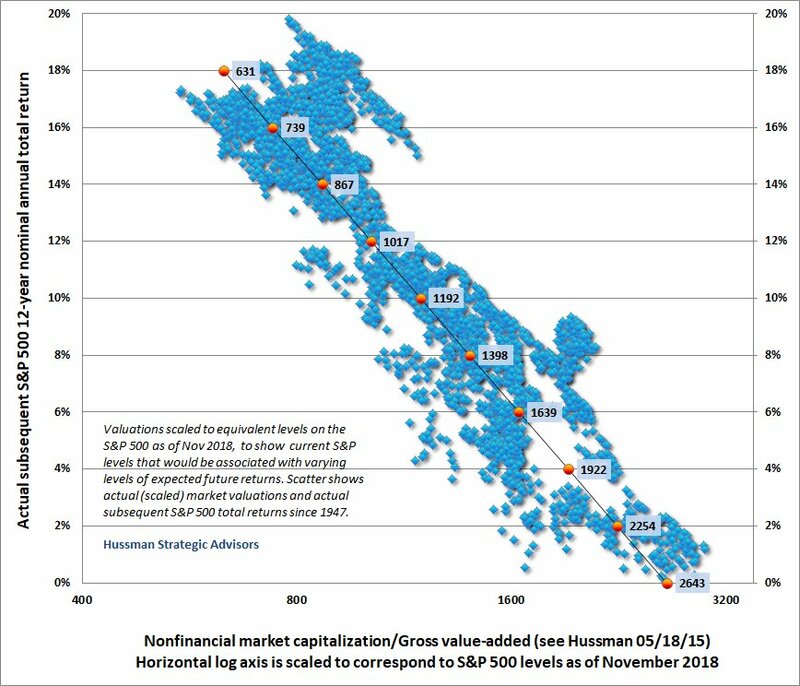 The error of extrapolating past growth rates without considering market saturation is as common as the error of extrapolating past returns without considering valuation. 2/ ... this is what the decline in growth rates looks like as product adoption leads to market saturation. 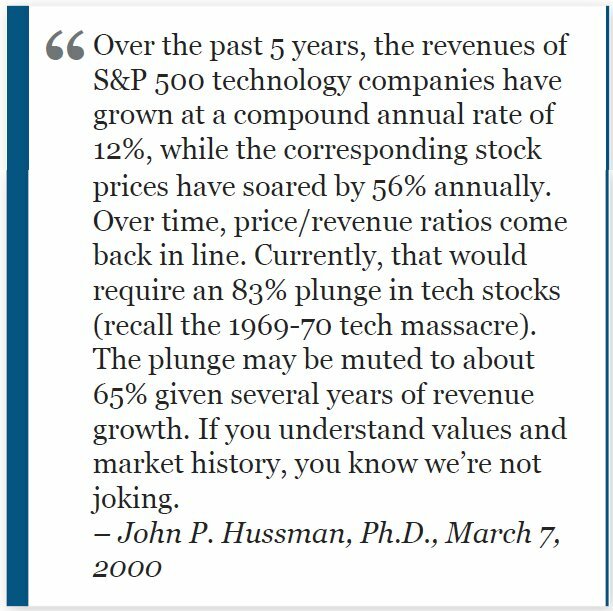 Exactly the same profile as we saw for market leaders in the tech bubble. 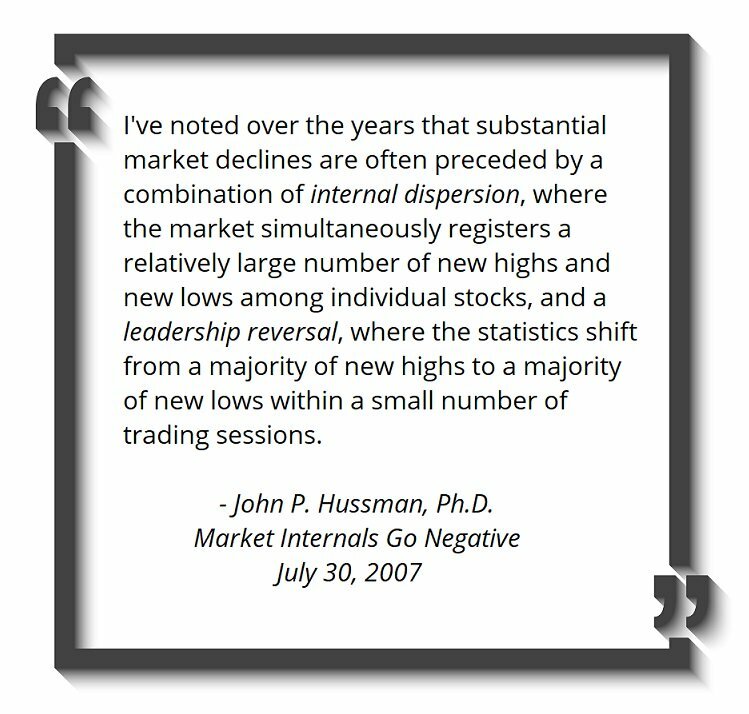 Yet investors will be just as surprised by “growth disappointments” as they were last time. Problem - in Dec 2016 Trump dispatched more B listers (Page definitely, others likely) acting as a beard for Trump Org instead of sending his sloppy, reckless & even dumber adult kids to administer the Rosneft deal stub. Page & Popadopey got banged on this black bag job. Burned. 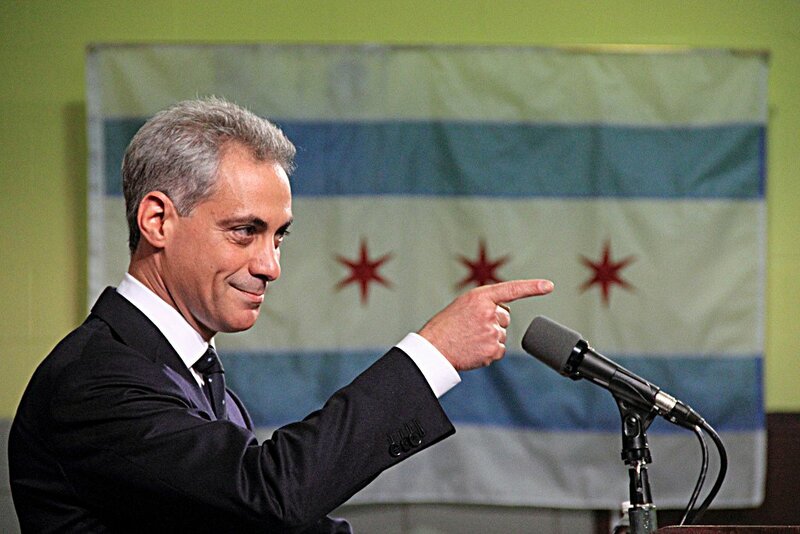 2/ Since 2011, the richest man in Illinois has donated almost $1.4 million to the campaigns of Chicago Mayor Rahm Emanuel. 🚨😱😥Calling all #USS members: Please read this, weep, and then retweet.